When we were teenage girls, long, silky, stick-straight hair was a must and we would do almost anything to achieve it. We ironed our hair on the ironing board, taped down bangs that were coated with styling gel, and used giant juice cans as rollers, all in an attempt to achieve perfectly straight hair. Now we torture our hair with other methods in quest for straight hair, such as flat irons, heat and chemicals, which will dry our scalp and damage our hair. We spend outlandish amounts of money on professional hair straightening treatments. I’m going to tell you secrets on how to straighten hair naturally without using heat or chemicals, without spending a fortune and without damaging your hair. Here are some tips on how to make hair straight naturally. Want to straighten your hair overnight? Here’s an easy trick that works. Shampoo and condition your hair. Use a good, heavy conditioner to help weigh down your hair and pull it straight. Do not dry your hair with a towel because the friction creates frizz in your hair. While your hair is still soaking wet, rub in a leave-in conditioner. 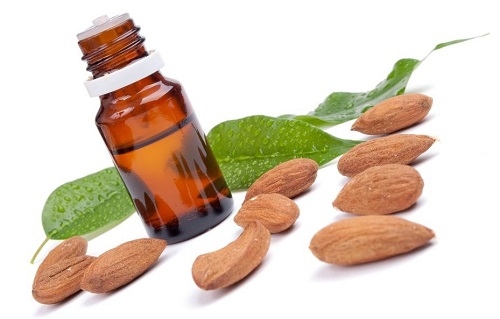 This additional dose is necessary to achieve the look you want. Divide your hair into 4 equal parts across your scalp. Make it 5 or 6 parts if your hair is very thick. Take one section and brush it with a round, natural-bristle brush. Hold your hair straight with the brush and use bobby pins every two inches to pin the hair smoothly into place. If it is long, wrap it around your head. Repeat step 5 until each section of hair is pinned down to your scalp. For best results, wrap a silk scarf around your head to prevent friction and frizz when sleep. 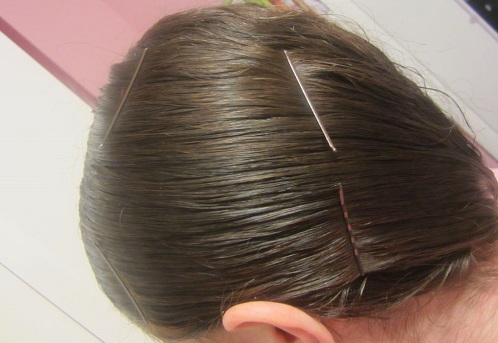 In the morning, gently remove the bobby pins. Run a wide-tooth comb through your hair to remove any tangles because a brush could create frizz. Tip: Be sure your hair stays wet until it’s all pinned. If necessary use a spray bottle to squirt more water on your hair. Squeeze sections of hair to remove excess water. Don't rub to prevent damage and frizz. Use a wide-toothed comb to remove all tangles from your hair. Split your hair into two low pigtails and secure with elastic hair bands below your ears. 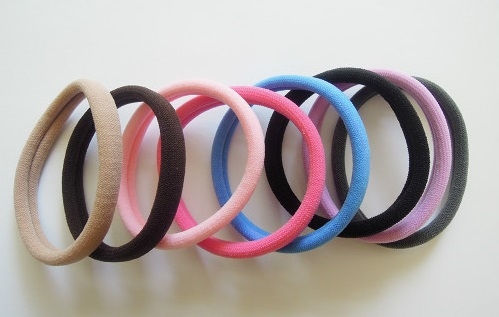 Add more hairbands along the length of the pigtails. Make sure you don’t get them too tight or you’ll create waves instead of straightening the hair. Wrap a silk head scarf around your head to protect your hair from frizzing as it dries. 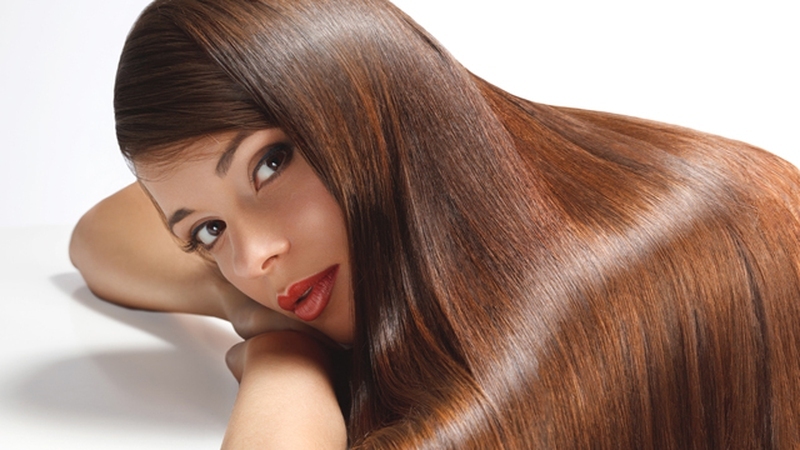 Want to know some remedies on how to straighten hair at home? The following methods not only straighten your hair but also make it healthier. The products required can be found right in your own kitchen or at a nearby grocery store. You may not get the desired result on the first try, but repetition should help achieve straight, shiny, healthy hair. This one is easy peasy. Just pour 1/3 cup of milk into a spray bottle. 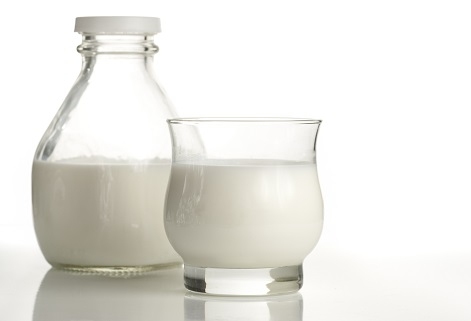 20 or 30 minutes before you’re ready to shower, spray the milk all over your hair. Use a wide tooth comb to let the milk penetrate your hair and the follicles. When time’s up, shower and shampoo as usual. This treatment will keep your hair straight until your next shampoo. Have dry hair? Add a small amount of honey to the milk. How to make hair straight? Use egg! 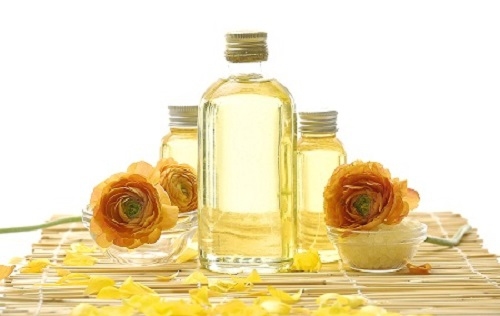 Whip 2 eggs and add some olive oil to the mix, massage this into your hair and scalp, and leave it on for 1 hour. After shampooing, your hair will feel softer and be straighter. Mash 2 overripe bananas. 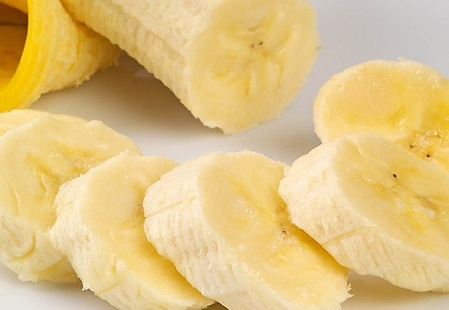 Add 2 tablespoons each of olive oil, plain natural yogurt and honey to the bananas, and blend the ingredients into a fine paste. Cover your hair with this paste and then top it with a shower cap or plastic wrap. Leave it in for 30 minutes, and then shampoo as usual. You’ll love the results. 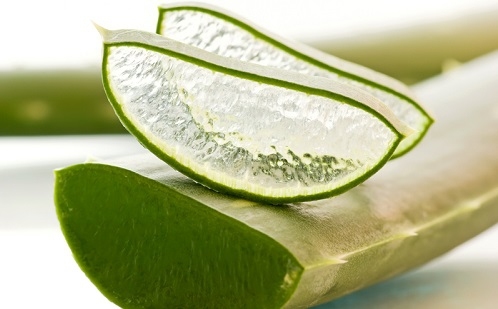 Aloe vera is a wonderful, natural conditioner for hair. Take a 1/2 cup of aloe gel and mix it with a 1/2 cup of warm, not hot, oil. 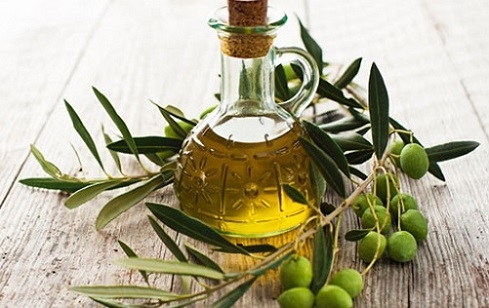 Olive oil works great but you can substitute whatever oil you prefer. 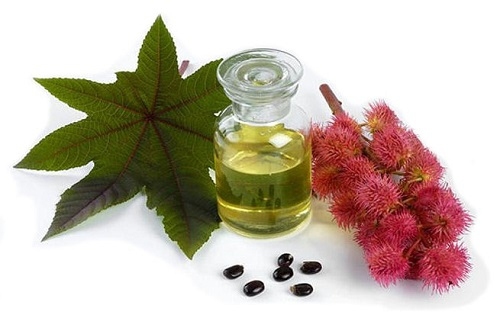 Slather this mixture on your hair and wait 30-45 minutes. Wash out and enjoy your shiny, soft, straight hair.